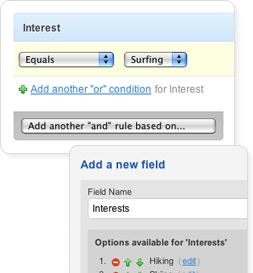 We take all the pain out of list management by handling the messy stuff like bounces and unsubscribes automatically. Whether you've got a small list, or need to get your hands dirty with segmenting and personalization, we've got you covered. Promothon automatically handles all new signups, unsubscribes, bounces and even spam complaints for you behind the scenes. Keep on the right side of spam laws without having to think about it. You can easily extend your lists to capture anything and everything about your subscribers. Whether it's address, phone number or favorite lipstick. 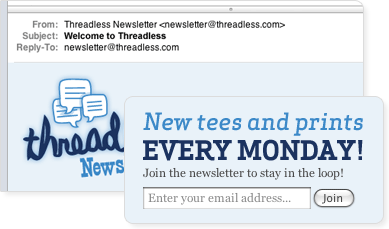 Not only that, but you can easily personalize your emails with any of the custom data you've captured. 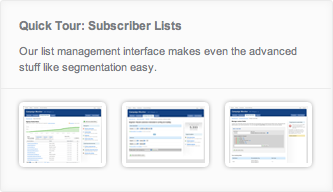 Access to full subscriber management from your own apps using our API.